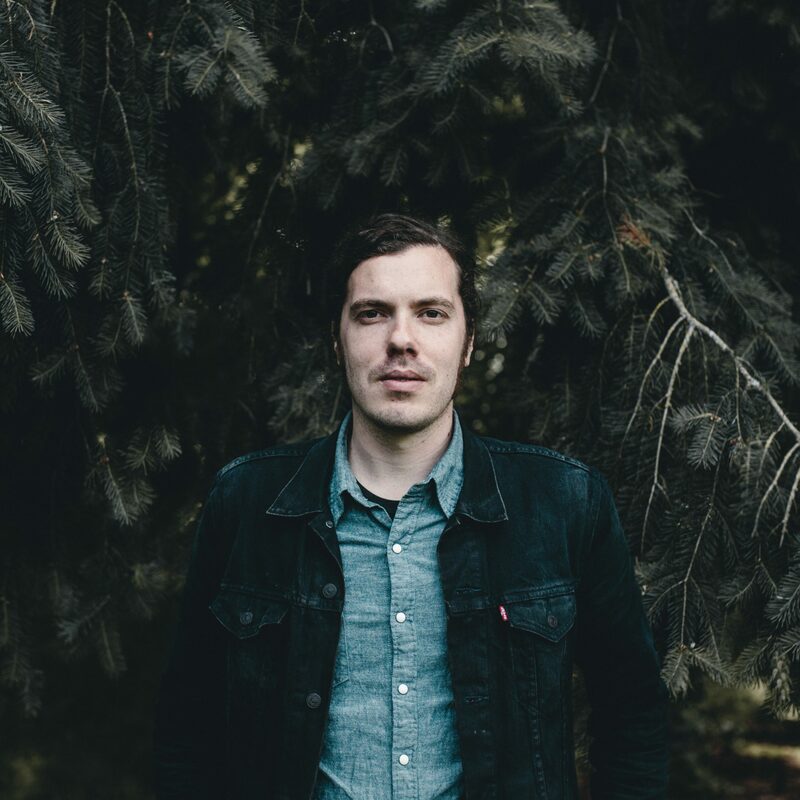 Last week, I sat down with Josh Garrels to talk about his new Christmas album. we talked about the melancholy and darkness this time of year and what the Incarnation means to him on a personal level. He also had some exciting news to announce! Here is some of our conversation.